Counting Numbers - Educational VCD in Animation form by Jingle Toons. 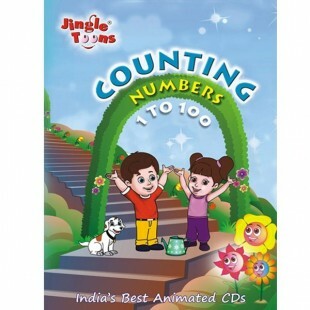 Counting numbers with Jingle Toons is fun. 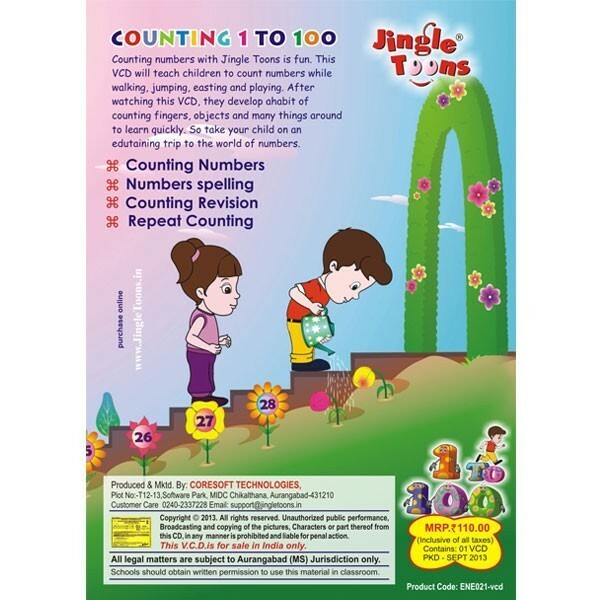 This VCD will teach children to count numbers while walking, jumping, eating and playing. After watching this VIDEO, they develop a habit of counting fingers, objects and many things around to learn quickly. So take your child on an edutaining trip to the world of numbers.